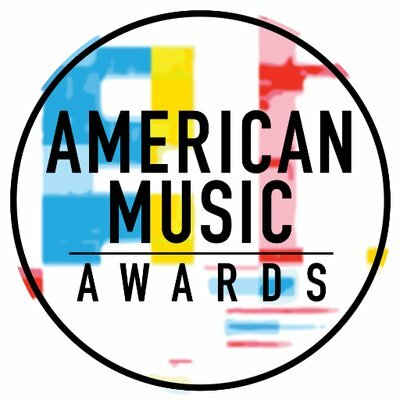 Ratings were down significantly for this year’s American Music Awards, which—despite ample star power and a supporting eblast from Billboard every 8.5 seconds—was unable to generate any heat at all in the marketplace. Even top stars performing new material couldn’t commandeer the iTunes Top 10, which, for example, often goes all Nashville in the wake of the CMAs and ACMs. The show was down 25% in the crucial 18-49 demo and nearly 30% in overall viewers compared to 2017. It’s clear the broadcast, for all its sound and fury, doesn’t signify much where it counts. We're wondering how much cabbage the Bible and sponsor YouTube dropped on this glittery gornisht. YouTube got as little traction as everyone else with their highly touted subscription service. So far, the big winners of the night appear to be the Universal execs who were sequestered in Palm Springs and couldn't attend, and YouTube's Lyor Cohen, who enjoyed a quiet evening at Madeo.